Two pieces of bookish news have me very excited this week. 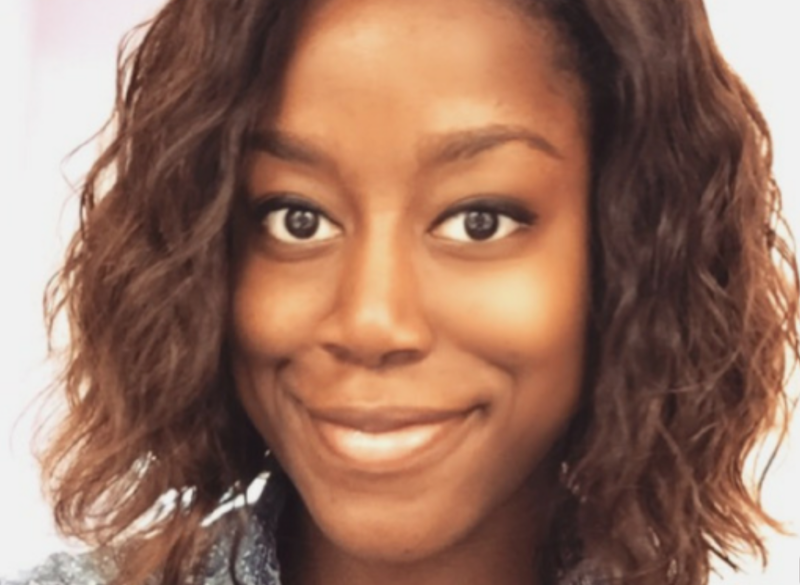 First up, Tomi Adeyemi. She’s a 23-year-old, Harvard graduate who’s just signed a seven-figure book deal. Over the Easter weekend I got a google alert link to Metro news with the headline, Writer lands seven figure deal for ‘Black Lives Matter-inspired’ fantasy novel. The book is called Children of Blood and Bone, it doesn’t have a release date yet but the film adaptation is already in development with Fox 2000. If that’s not baller I’m not sure what is. The story is set in West Africa and centres on a young girl with magical abilities, living in a world that persecutes those with her skin tone and her gifts. Following the murder of her mother, the girl finds a magic scroll with the power to preserve and secure magic on earth for another century. But first she must outmanoeuvre the Crown Prince who wants to wipe out magic forever. Tomi says she was inspired to write the novel by two events. (1) The shooting of 9 black worshippers in Charleston. (2) The racist backlash from Hunger Games fans when a black actress was cast to play Rue. I cry at books and movies all the time, so I wasn’t surprised to feel a few teardrops when I watched the spear go through Rue’s heart and saw Katniss sing her to ‘sleep.’ But when I watched this scene for the second time, I couldn’t stop sobbing. The idea that people could hate this scene simply because of Rue’s race, that the sight of a child being murdered wouldn’t strike them as sad if the child was black—even if the movie was fictional, the hatred was real, and living in a world with that hatred felt unbearable. Before the Charleston shooting, that moment was one of the closest I’ve felt to the sense of despair and hopelessness that comes when you learn about unwavering and inexplicable hatred. But that was the day I began writing the first chapter of my current novel, The Keepers. I was determined to write an incredible YA story, with adventure and imagination like nothing people had ever experienced. And my protagonist was going to black. I’m so excited about this book. I love high fantasy* and I have been longing to read a book in the genre written by a black author. I’m also excited that she’s signed to Macmillan, that she’s already got deals in so many global book markets and that not only has the publisher thrown a ton of money at her, they’re also going big in terms of marketing. The second book that has me happy as a clam is The Belles by Dhonielle Clayton. Somebody on my Twitter feed posted the book jacket and it was such a stunning, intriguing visual that I followed the link. Dhonielle is a former teacher and a former librarian, with an MA in Children’s Literature and an MFA in Writing for Children. Her new novel tells the story of Camellia Beauregard, a Belle, who lives in the opulent world of Orléans. 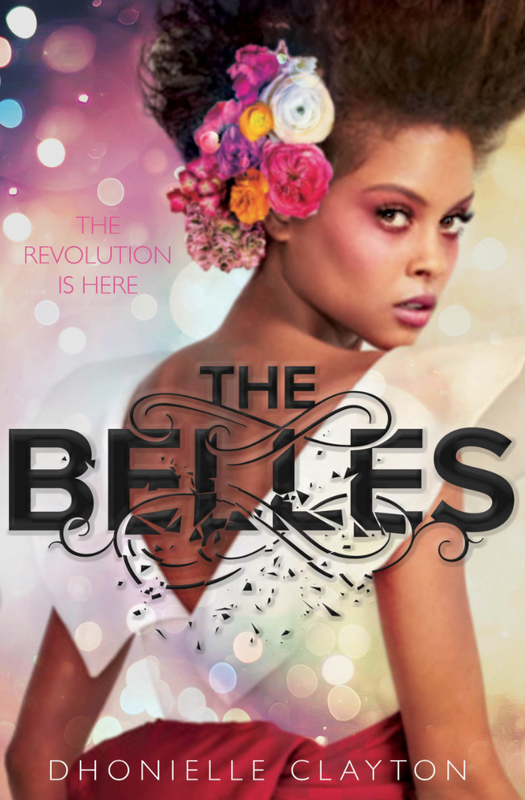 The Belles are a revered group who control Beauty, a valuable commodity in a world where people are born gray and damned. The unfortunate greys can only elevate their social position with the help of a Belle and her gift for transforming and beautifying. But Camellia aspires to be more than a Belle, she wants to be recognized by the Queen and invited to live in the palace. Yet, when her dreams come true she discovers that behind the gilded walls live dark secrets. When she is asked to risk her life and use her powers in unintended ways to save a member of the royal family, she finds the future of Orléans in her hands. The author also sparked off an interesting Twitter discussion about gatekeeping and publishers and the difficulty for black authors trying to pitch fantasy. I’m excited to read these stories and I’m hoping their warm reception by major publishers means we start to see a broader range of books by black authors on bookstore shelves. 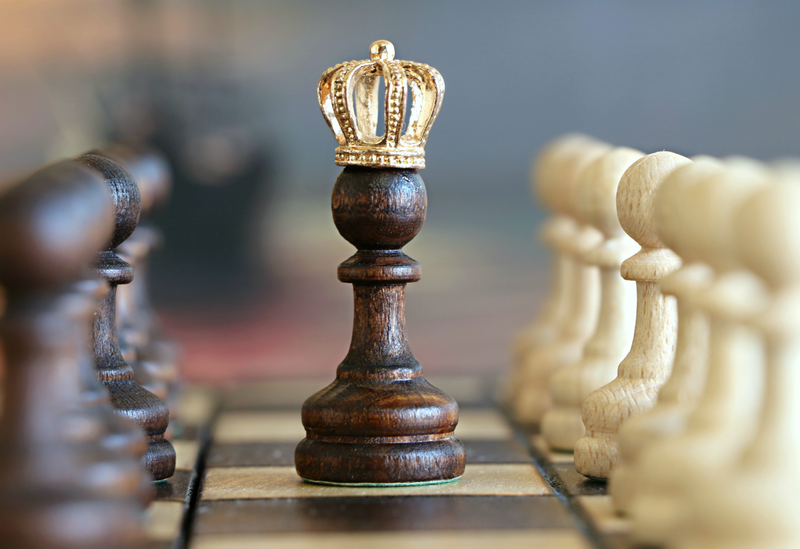 *High fantasy – a subgenre of fantasy defined either by its setting in a fictional universe or by the epic stature of its characters, themes, and plot. Not only did people hate Rue’s scene but they really hate that God is depicted as black in The Shack. Keep pushing authors. Great read. I need this in my life and on my kindle!